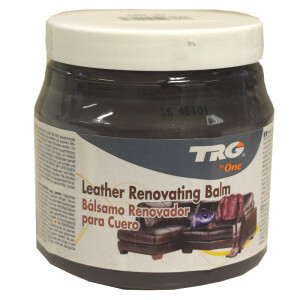 with braided leather and leather colors. 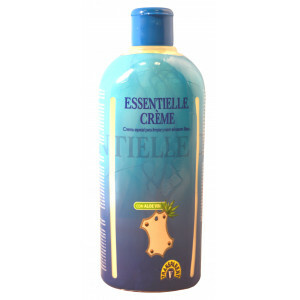 Test before on a hidden area. . For merchants, this product does not require specific advice to consumers, which makes the sale easier. 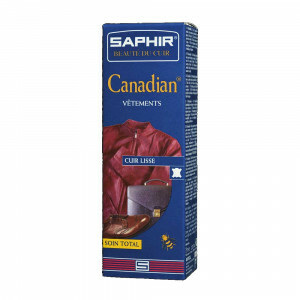 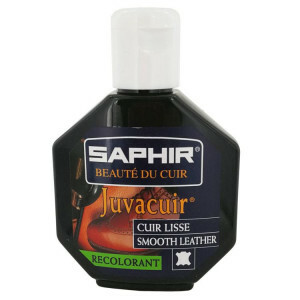 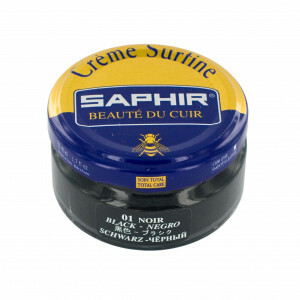 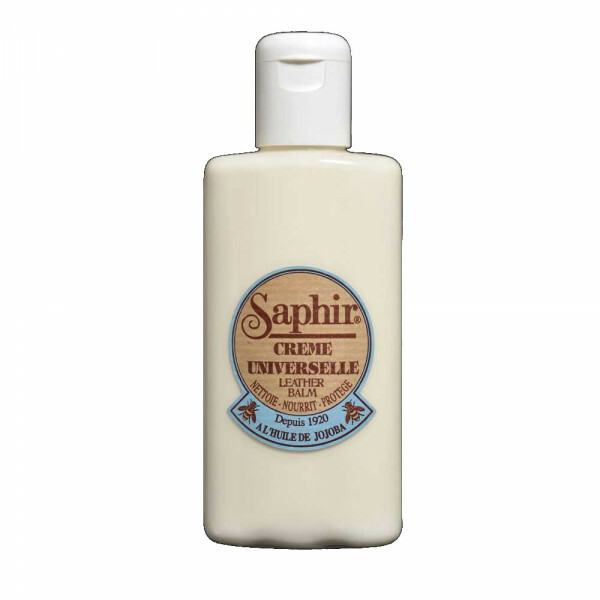 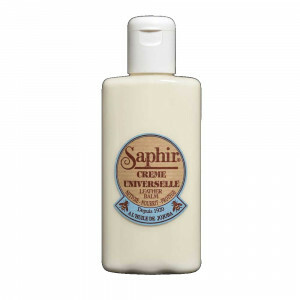 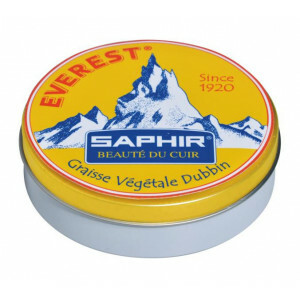 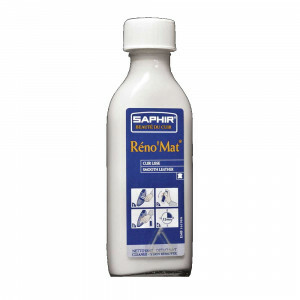 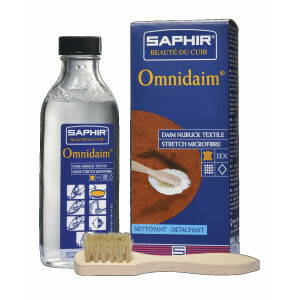 For unprotected aniline leather as nappa, box calf, we recommend the Crème Délicate SAPHIR (Ref.0122). 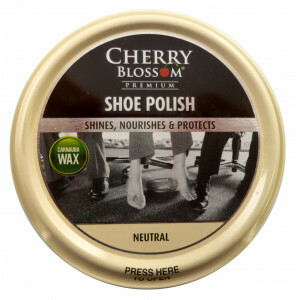 shoe polish for the gentle care of smooth and varnished leather, reptile leather, leather goods, shoes, furniture, luggage... , cleans, nourishes and protects. 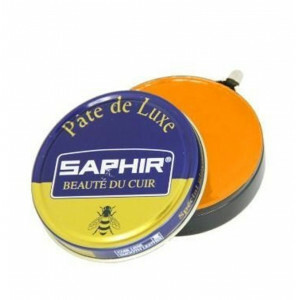 Formula based on beeswax: 28,9%. 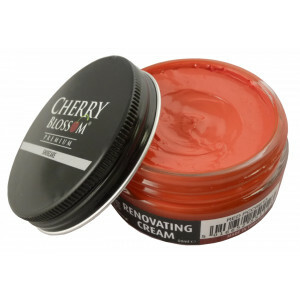 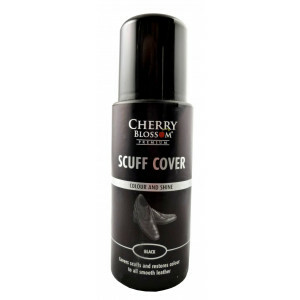 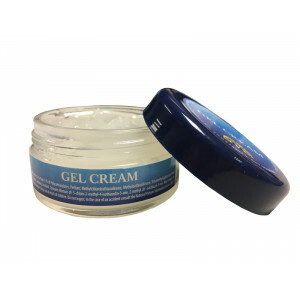 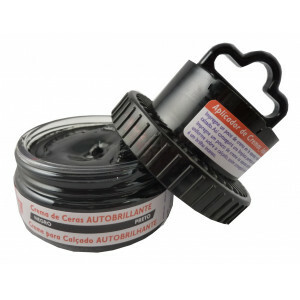 Can be applied on the finest of leathers, giving it a silky aspect and a deep and durable shine, fast drying. 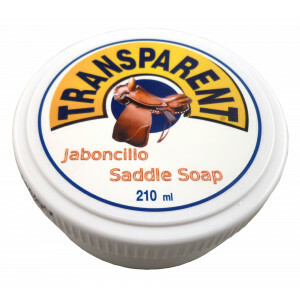 Does not get dirty, nor leave white residue.